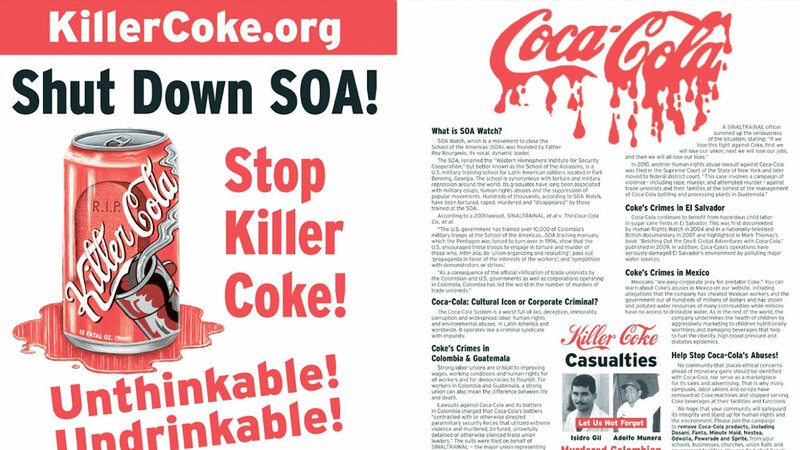 NEW YORK, May 11, 2011 /PRNewswire/ — The Campaign to Stop Killer Coke accuses Muhtar Kent, Chair and CEO of The Coca-Cola Company, of repeatedly lying to shareholders and the investment community about ongoing lawsuits and events that could result in billions of dollars in fines, restitution, damages and loss of brand value for the Company. 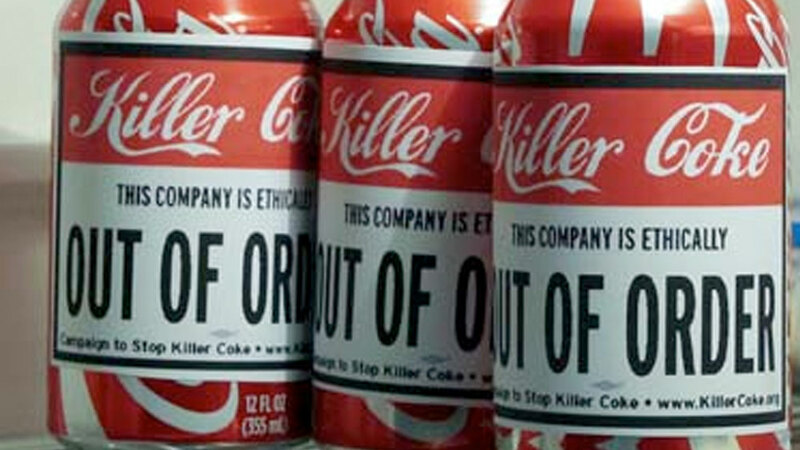 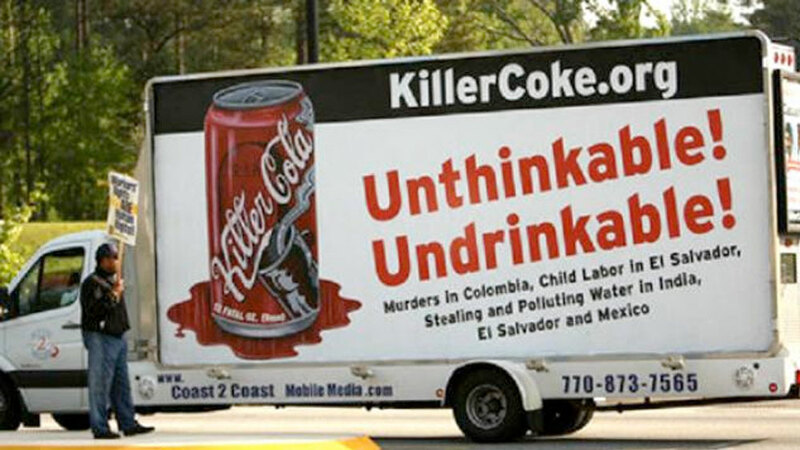 "It was obvious to those aware of the facts that Mr. Kent was lying in his efforts to deceive investors, stock analysts and reporters among the thousand attendees atThe Coca-Cola Company's annual meeting of shareholders on April 27," said Ray Rogers, Director of Corporate Campaign, Inc. and the Campaign to Stop Killer Coke. 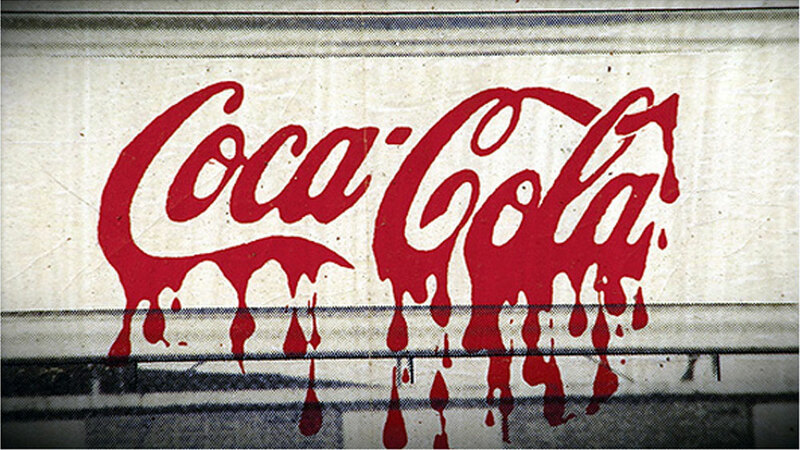 "Because of Mr. Kent's refusal to address Coca-Cola's monopolistic practices, outsourcing and tax evasion schemes in Mexico, it is clear he lacks the integrity to end the Company's corrupt practices and should be removed as Chairman and CEO." 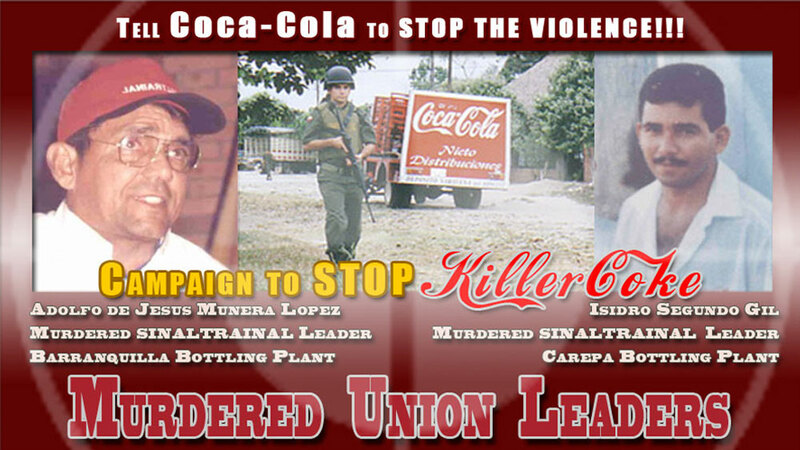 In 2007, when Coca-Cola's 16-year employee and marketing executive, Angel Alvarado Agüero, refused a directive of his superiors ordering him to implement a plan to destroy competition at 700,000 mom-and-pop stores in Mexico, he was forced out of the Company which has, according to Alvarado, subsequently embarked on efforts to destroy his reputation and not pay compensation owed him. 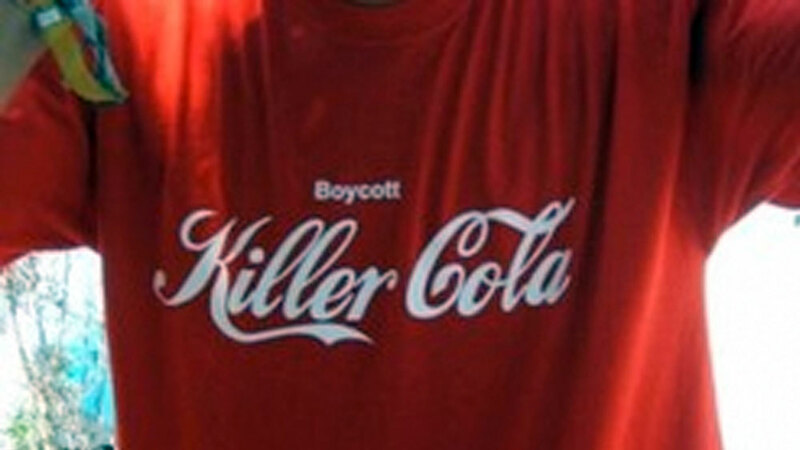 A series of complaints filed by Alvarado between 2007 and 2009 drew the attention of Mexican authorities and led to a preliminary investigation (Read letter ) that supports allegations that The Coca-Cola Company and The Coca-Cola Export Corporation conspired to cheat Mexican workers and the government out of hundreds of millions of dollars through a scheme of outsourcing and tax evasion. 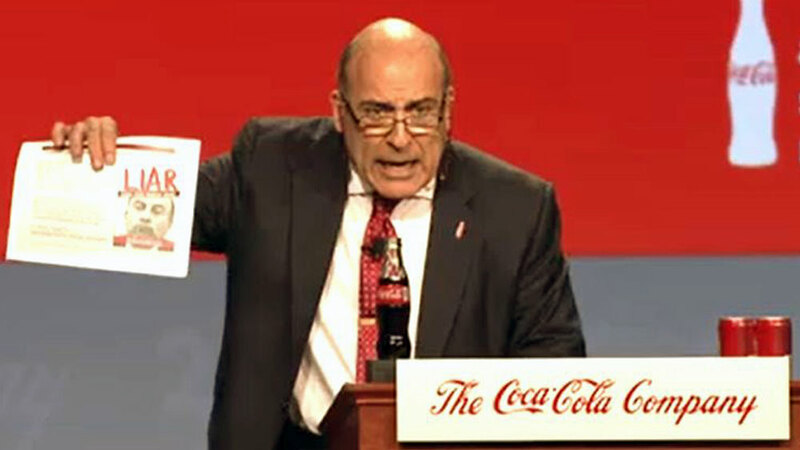 While Coca-Cola shortchanges Mexican workers and the Mexican Treasury, Muhtar Kent boasts of his friendship with President Calderon and, according to the Campaign to Stop Killer Coke, tries to cover up the Company's corrupt practices through meaningless pronouncements that the Company complies with the labor laws of all nations, follows a code of ethical business conduct and participates in the United Nations Global Compact. 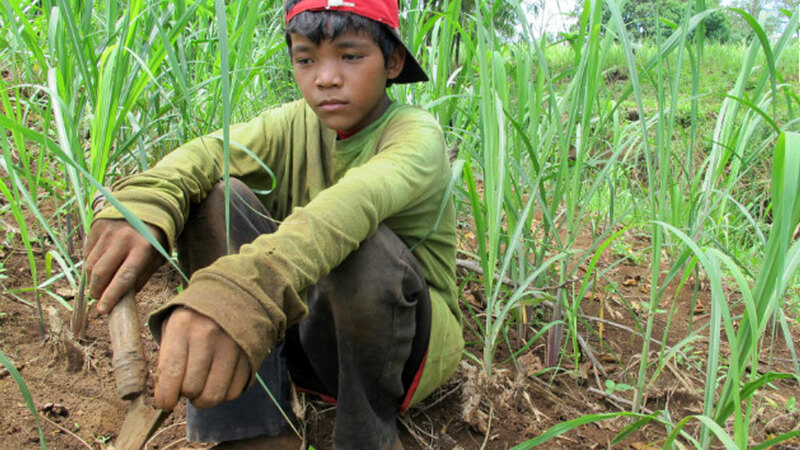 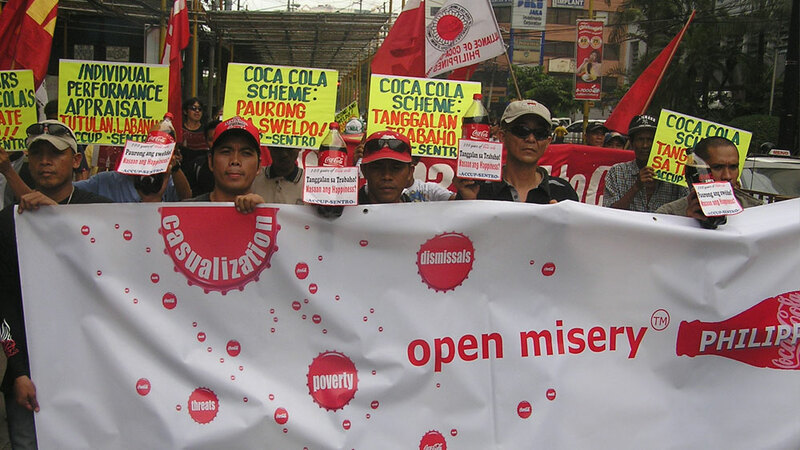 "Coke violates and makes a mockery of labor, human rights and environmental laws whenever its executives and managers see a profit in doing so," commented Rogers. 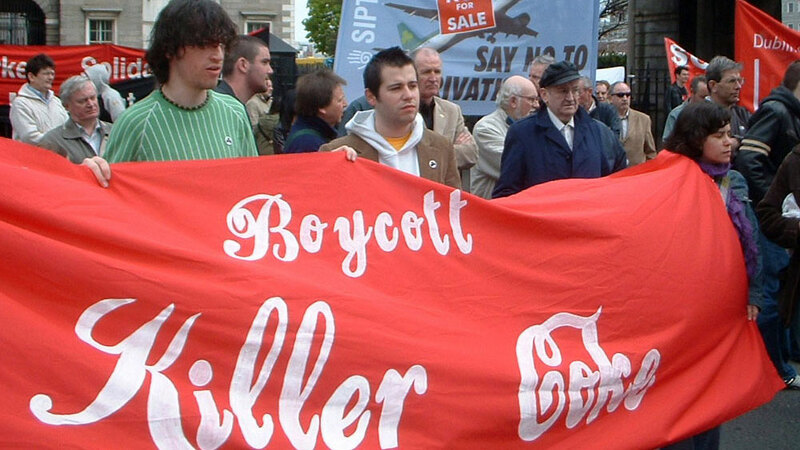 "Coca-Cola, which claims to be a leader in social responsibility, is fast becoming the poster child for corporate irresponsibility." 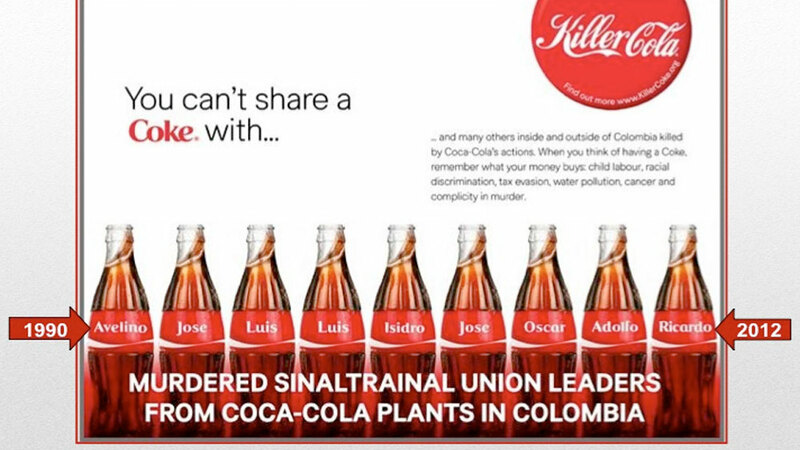 And the Company is now being widely exposed in the Mexican press. 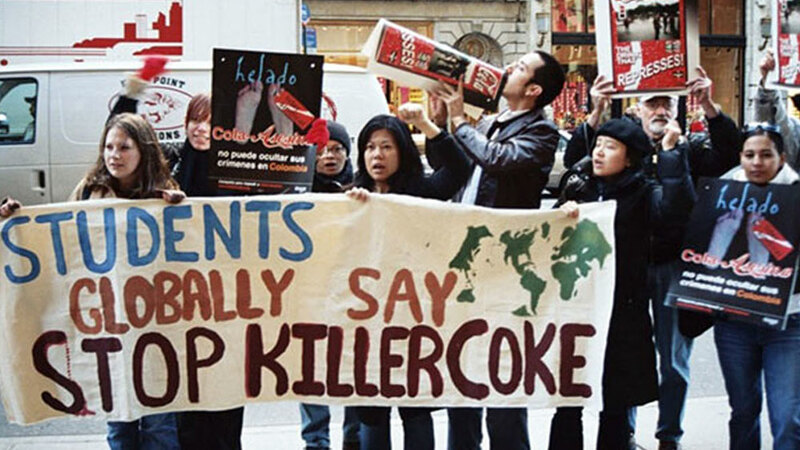 Documents obtained by the Campaign to Stop Killer Coke show that Mr. Kent knew of the Alvarado case and its larger implications as early as December 2009, but first chose to ignore it and has continued to mislead shareholders and the investment community about the case and the Mexican government's investigation.